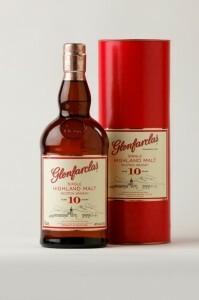 Whilst you may not find Glenfarclas in every supermarket, the Distillery’s reputation is well regarded around the world. In March 2006 Glenfarclas was named Distiller of the Year by Whisky Magazine “for being consistently good and staying true to its core values. You only need to take a quick glance at the colossal Glenfarclas range to undertand why they have made an impact on the industry.